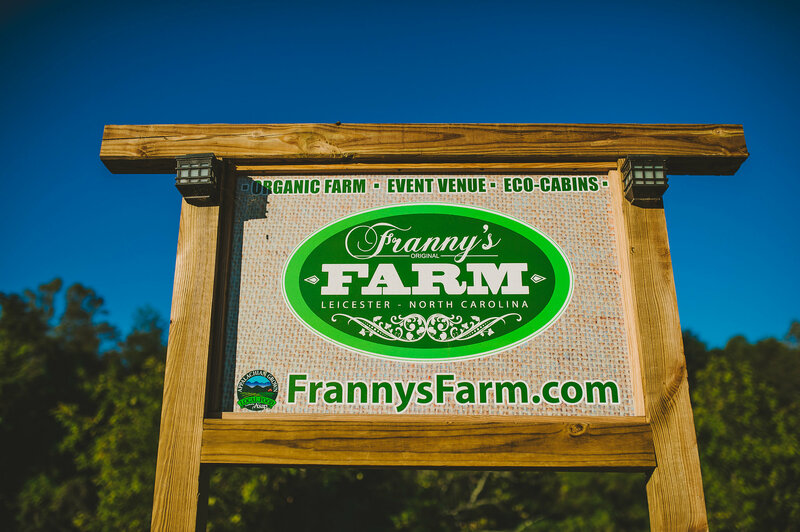 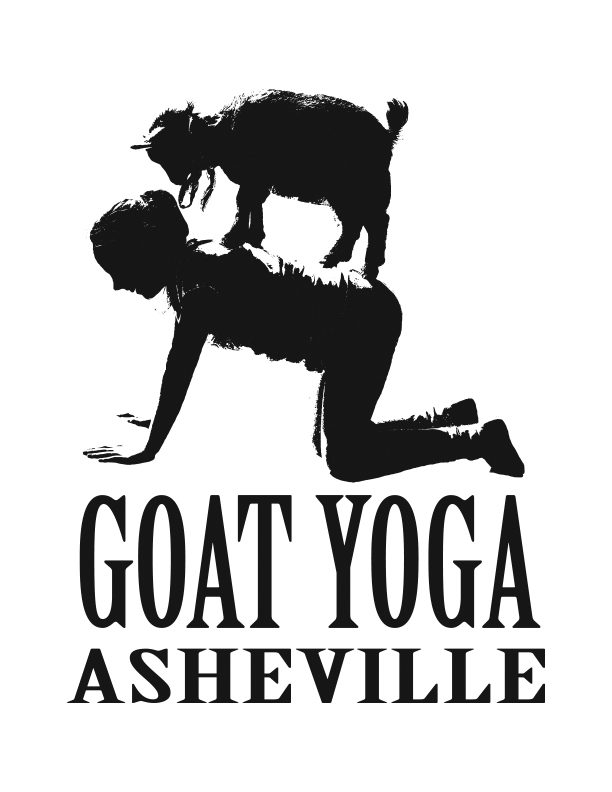 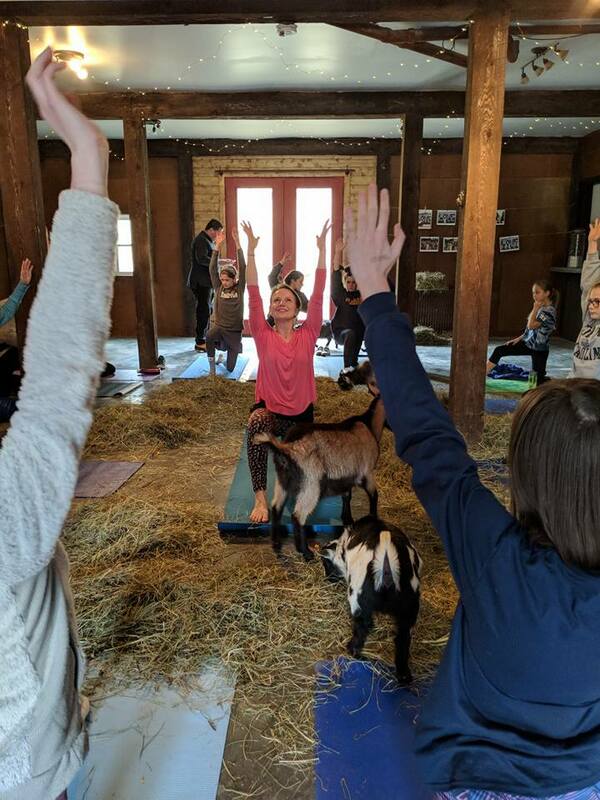 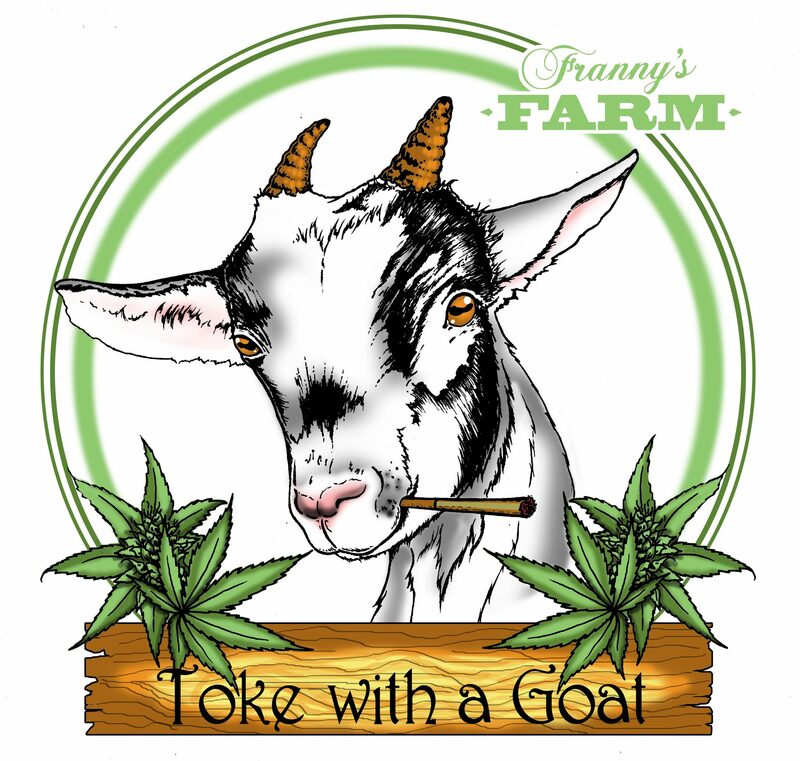 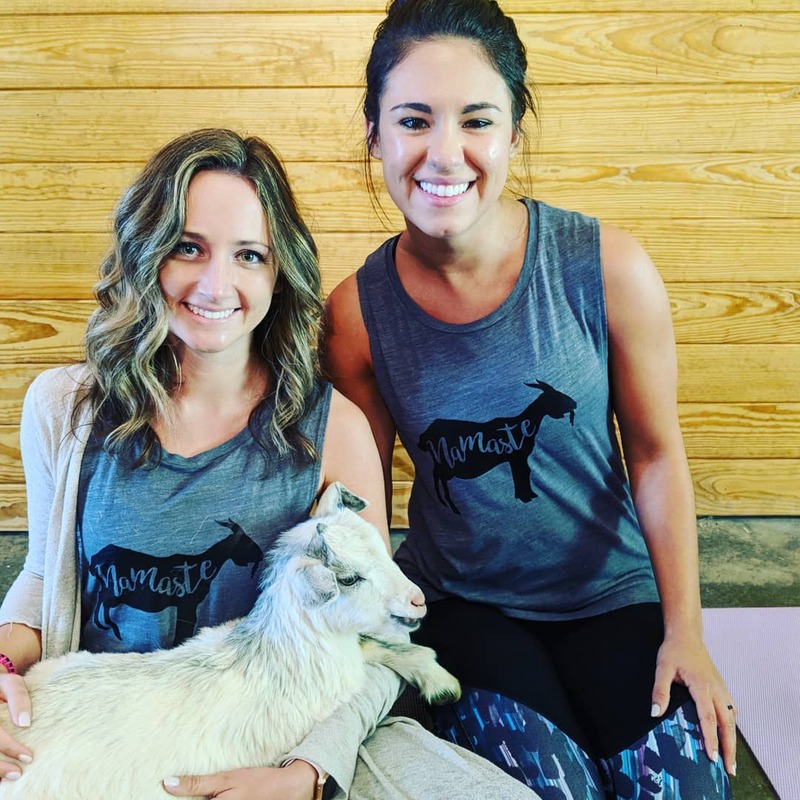 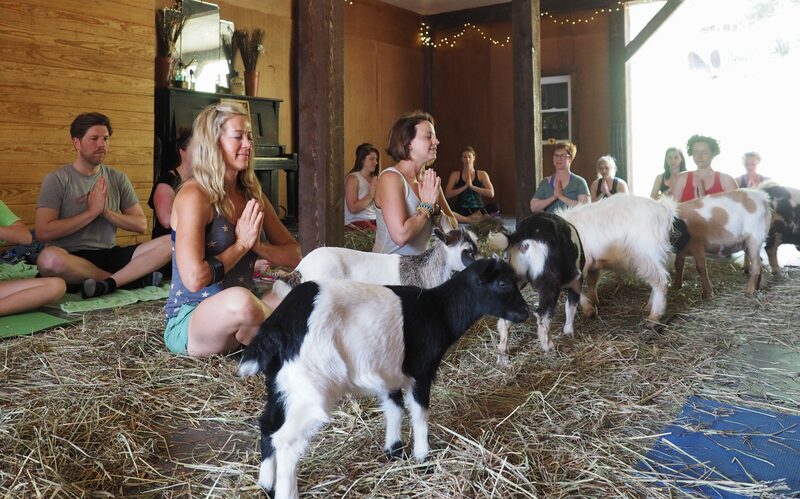 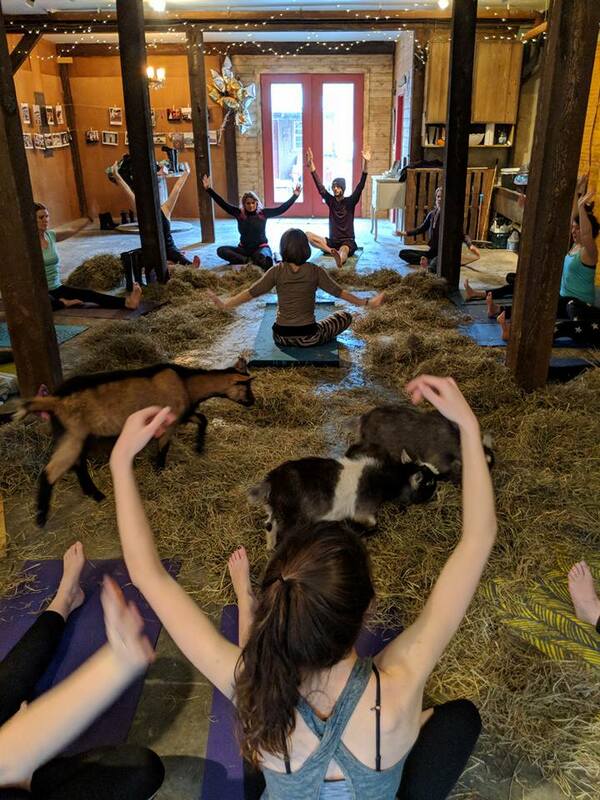 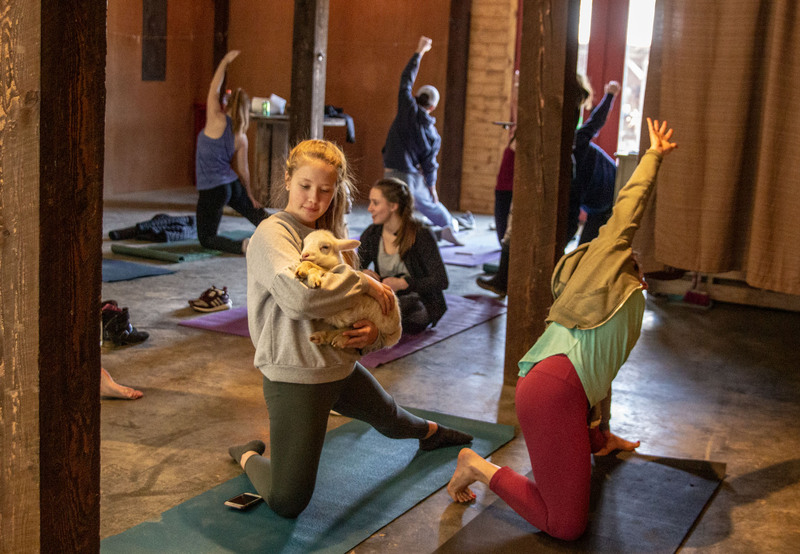 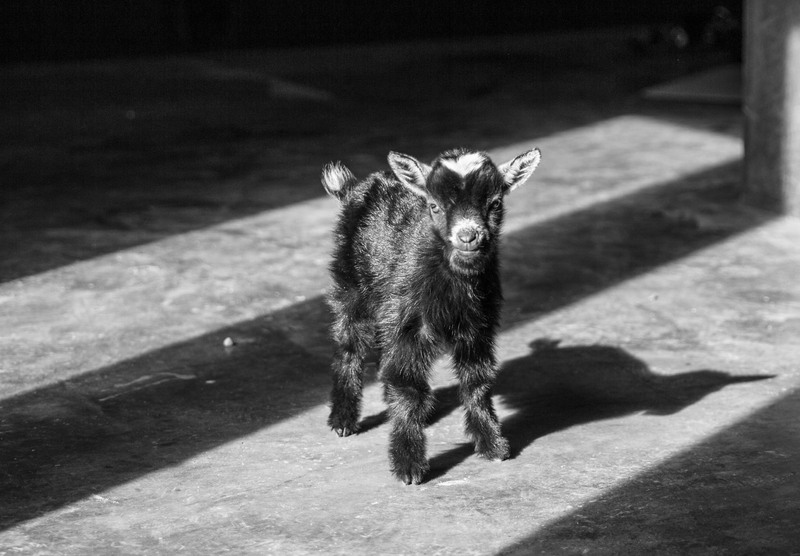 Join Franny and her loving baby goats Saturday, February 23rd from 3:30 – 4:30pm on Franny’s Farm & “Get Zen with Goats!” Yogi guests will have the opportunity to sample several of Franny’s Farmacy CBD products before, during and after the beginners style goat yoga class. 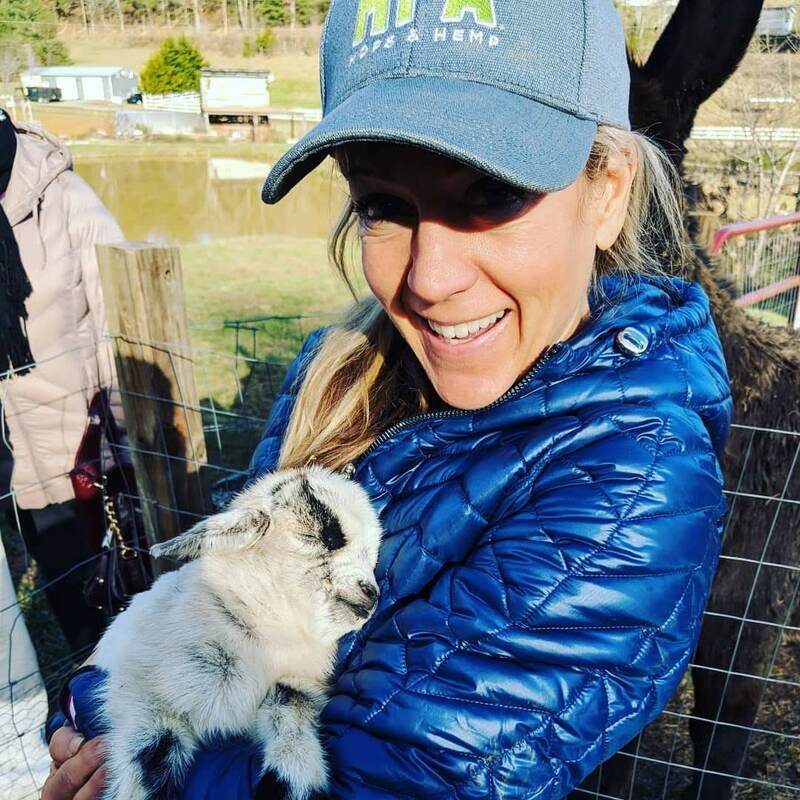 Anyone who spends time with animals knows that it just plain feels good! 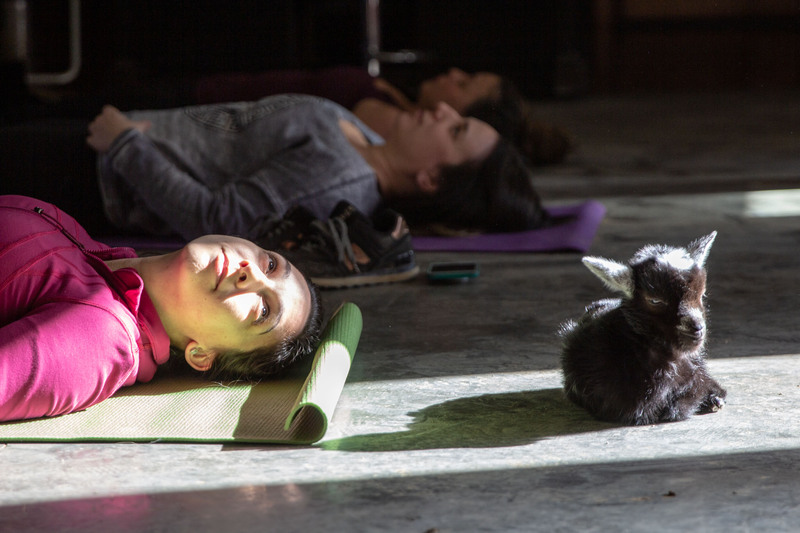 But scientists have proven that this isn’t just in our heads. 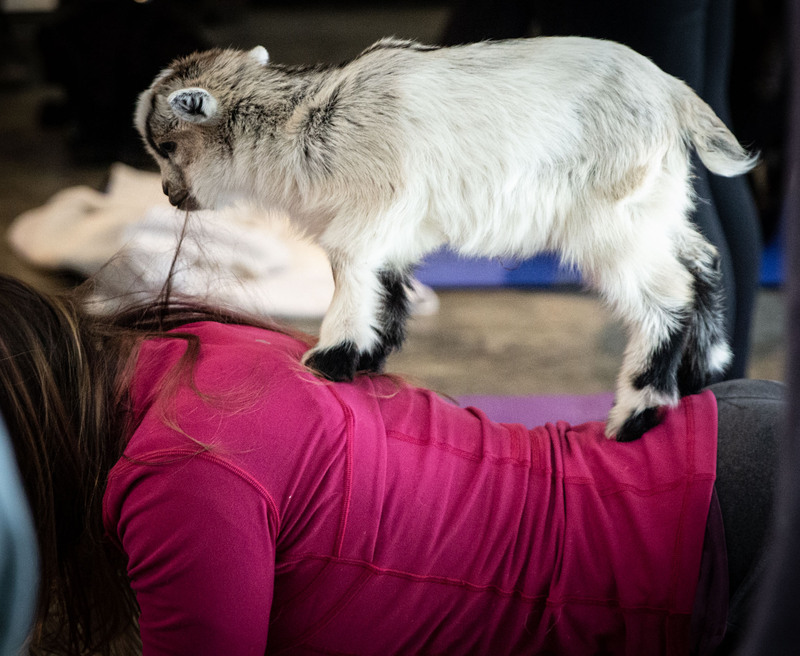 Animals have a measurable effect on our physiology. 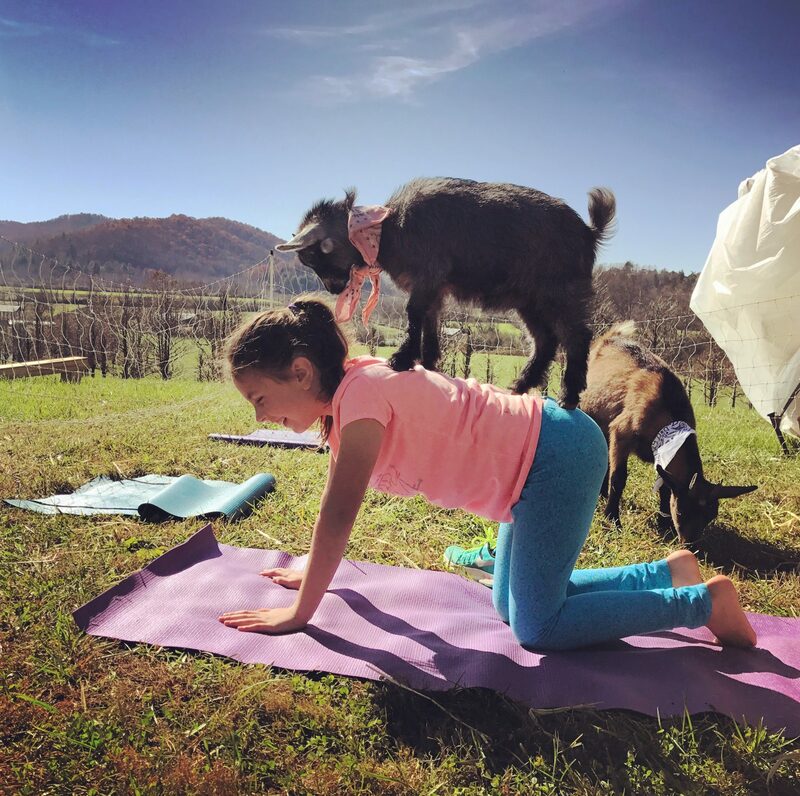 Interacting with animals can lower blood pressure and cholesterol levels; it can reduce anxiety and depression; improve sleeping habits, memory and mobility; and it may also increase survival rates after life-threatening diseases. 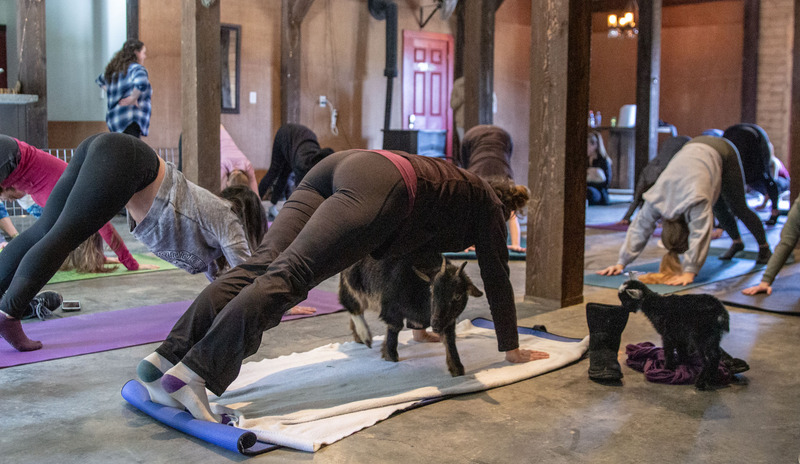 Anyone who has taken a yoga class knows that yoga can make us feel good. 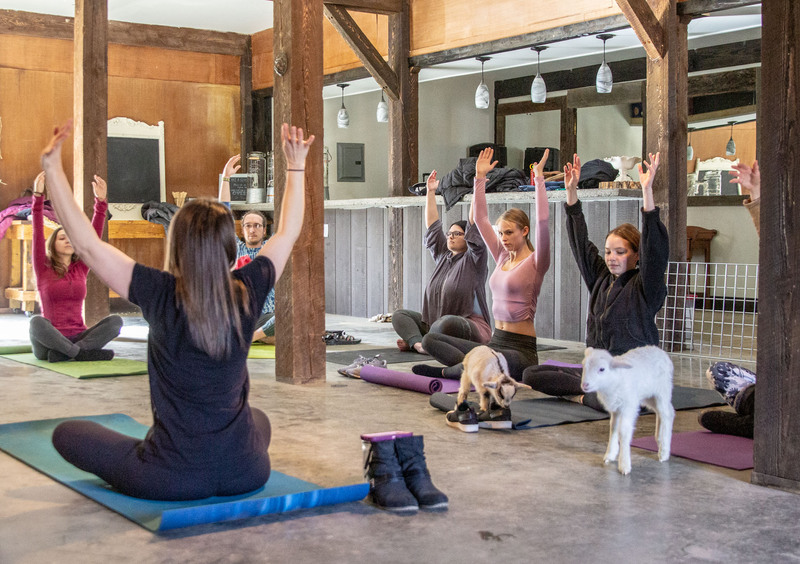 The benefits of yoga (supported by science) include increased flexibility and strength; decreased stress hormone levels; improved respiratory, cardio and circulatory health; and more.